Interested in composite decking in Toronto, ON? Come to us. 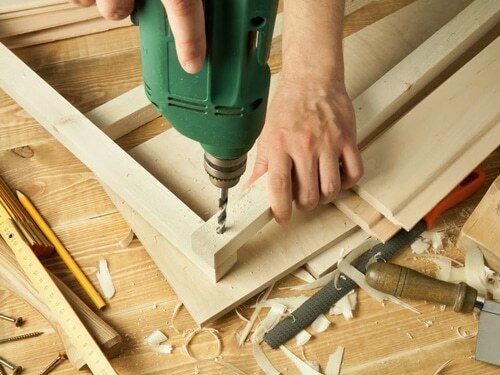 With so many options nowadays, the assistance of our company will be incredibly valuable. 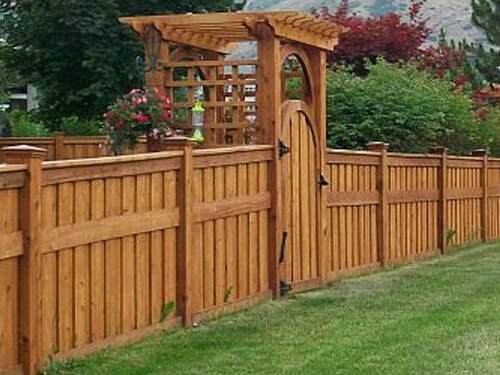 Not only will the staff from our Royal Woodwork offer you choices, but will also build your new deck to your full satisfaction. Whether you want Azek or Trex deck options, our company will have you covered. We only offer you the best materials available on the market and guarantee expert composite deck building in Toronto, Ontario. Why choose a composite decking? What’s composite decking other than a mixture of wood and plastic! Composites have grown a lot in popularity due to their low maintenance requirements. These materials are extra resistant to moisture, heat, scratches, mold and stains. With the right choice and proper construction, your composite deck will last for a very long time and hardly need maintenance. Although the cost of composites is higher than wood, their expanded lifespan compensates for the initial high price. 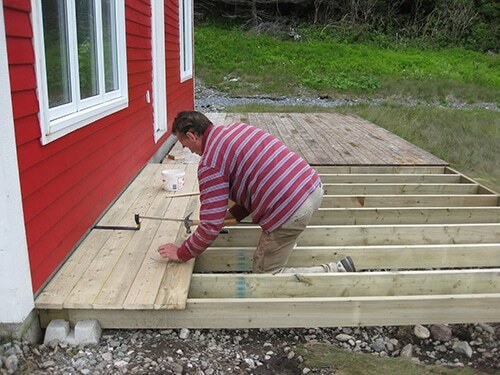 But we can assure you that our company is trying to keep composite decking installation and building costs down. Composite decking is a finished product. It comes stained, painted, or sanded straight from the manufacturer. 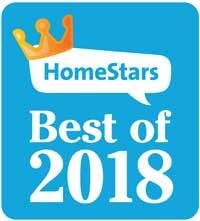 We can assure you that our company works only with the best. Whether you care to get Trex or Azek composite decking, we have you covered. Today, there are tens of different options among composites. Our staff helps you choose the right color, the size of planks, and the shape of your deck. 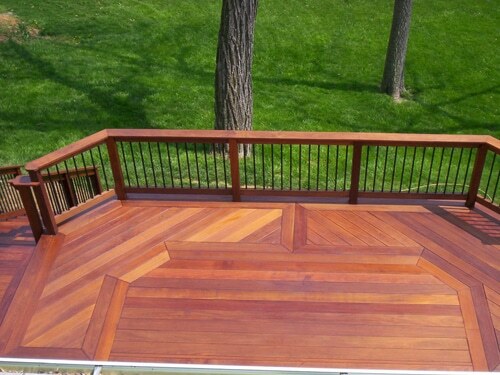 Our deck builders can make composite rails too to accentuate the beauty of the deck. Leave your Toronto composite decking and railing projects to us. With composites, the deck outdoors withstands the wrath of nature and resists all elements. All the same, our team helps you choose products and colors, which will remain beautiful and strong even years later. Mixing and matching rails and decks can make a difference to the yard’s appeal. But since we go deeper than merely focusing on aesthetics, rest assured that your new composite deck along with railing will be resistant. All fasteners are hidden for even higher appeal and safety.